Visualize the perfect bathroom for your style. 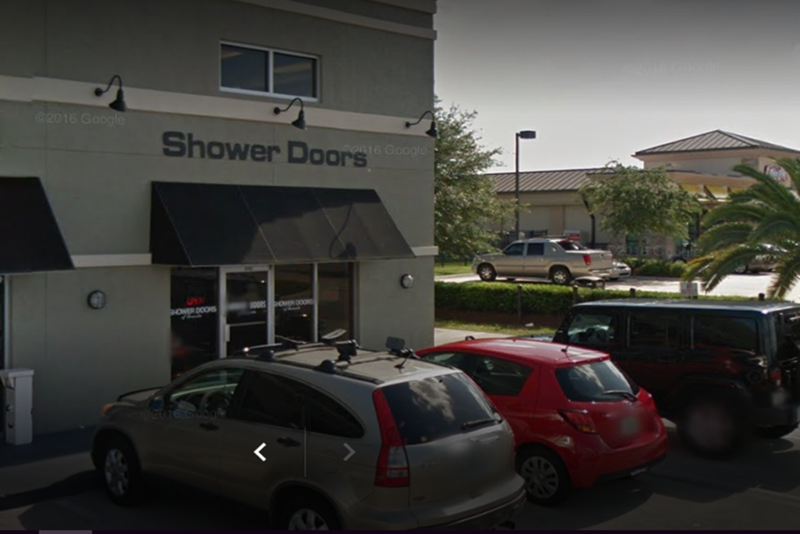 We specialize in door installation, frameless shower glass, custom tub enclosures, mirrors, and bathroom accessories in Sarasota, Florida and surrounding areas. It would be our pleasure to show you how a new shower glass door can enhance the style and look of your bathroom! 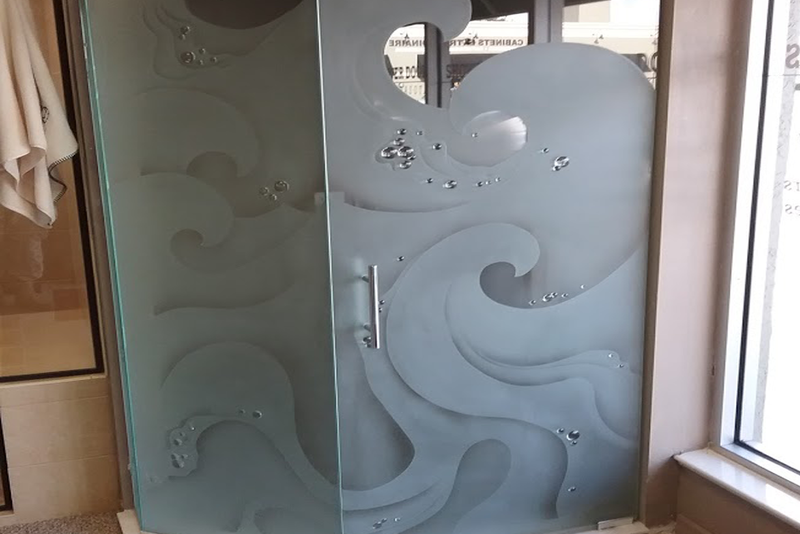 When choosing your shower glass, Shower Doors of Sarasota ensures that the proper type of glass is installed for your needs and that you will have a surface that is free from defects for many years. Frameless & Framed Shower Doors Frameless units give a modern, open look to your shower by eliminating a majority of the metal framework around the glass. Most frameless units utilize 3/8" or 1/2" glass. 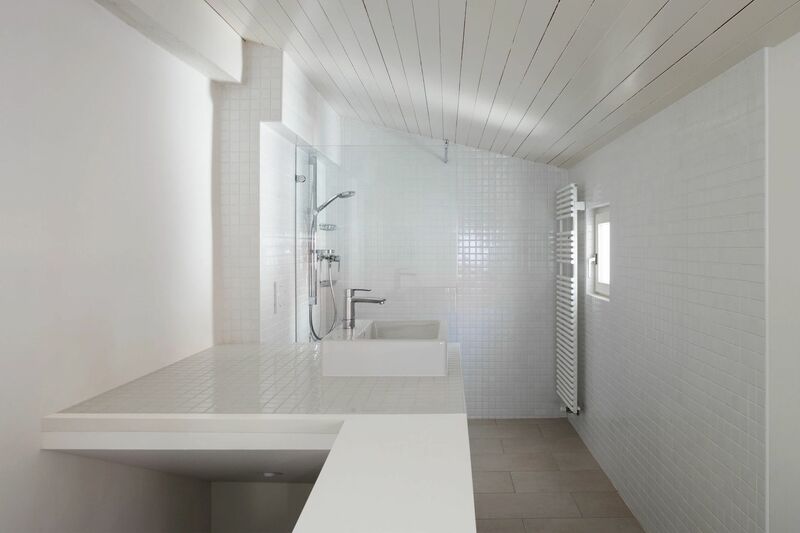 With design options are too numerous to list, frameless shower structures can add simple elegance or elaborate architectural appeal to a bathroom. We offer a variety of shower and tub enclosures including frameless, framed, full glass, glass replacement, custom glass and more. Is your shower door no longer working properly or do you cracked or broken glass? We can help! We can repair your shower door and enclosure. From towel bars to mirrors, shelving, tabletops and more we can ensure that everything in your bathroom is complimentary to each other. 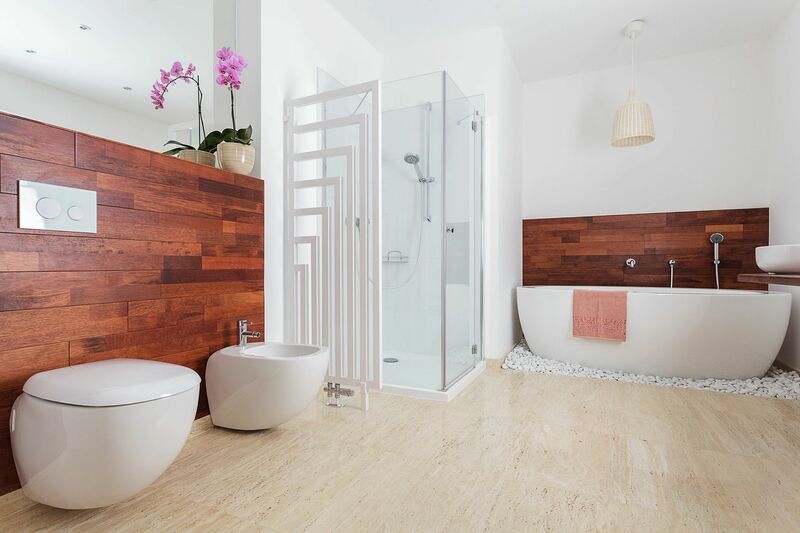 Take a look at some of our favorite projects from bathrooms around Sarasota and Bradenton. We take pride in our work and love to show it off! No one wants a dirty shower. 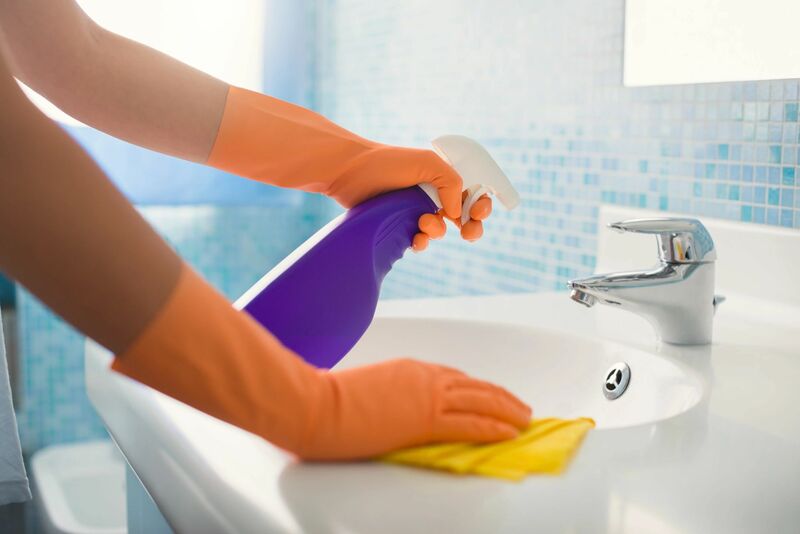 With our tips and tricks you can keep your sparkling like new for many years to come. We are located at 5660 Fruitville Road in Sarasota, Florida. You can reach us anytime for a FREE estimate at 941-359-9882.